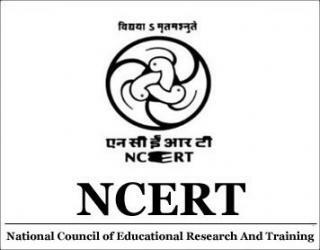 Central Institute of Educational Technology Jobs Recruitment Notification 2019.CIET NCERT Delhi inviting applications for the positions of Cameraman, Engineering.Interested and Eligible candidates can apply for the positions. Selected candidates will get Rs.28,000 per month toRs.33,000 per month from the organization. Interested and eligible candidates can download in the prescribed form from website ciet.nic.in and send their application form on or before 22nd Apr 2019. The Prescribed format along with the photocopy of all relevant documents should be submitted to the address mentioned below.